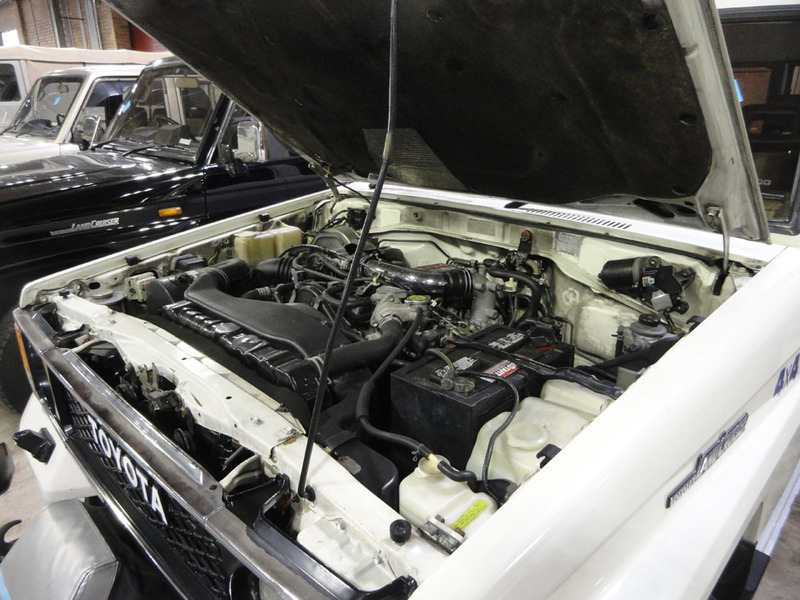 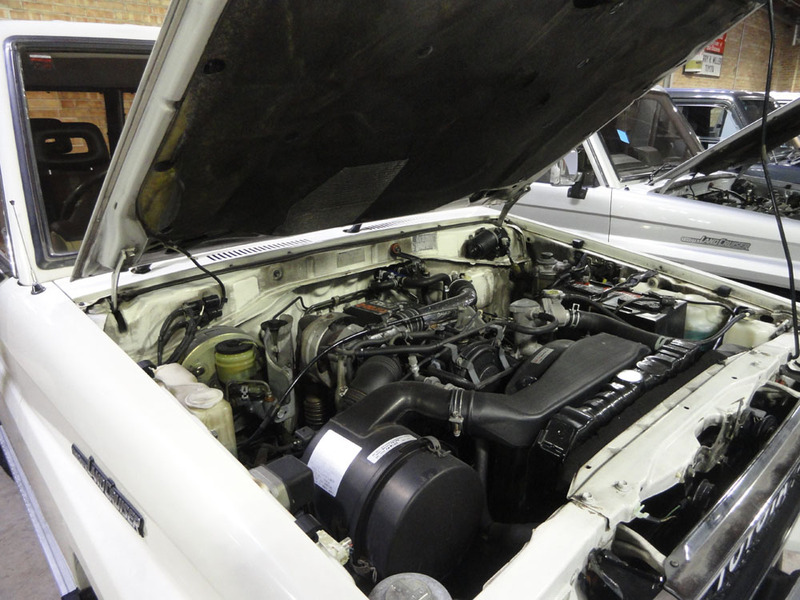 A Japanese domestic market model that is powered by a 2LT 2.4 liter 4 cylinder turbo diesel with a 5 speed manual transmission. 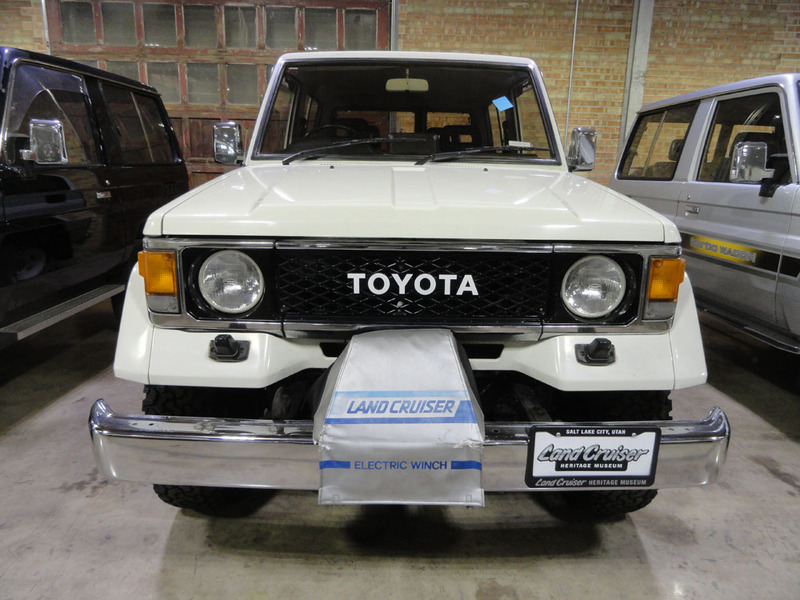 It is also equipped with a factory electric winch. 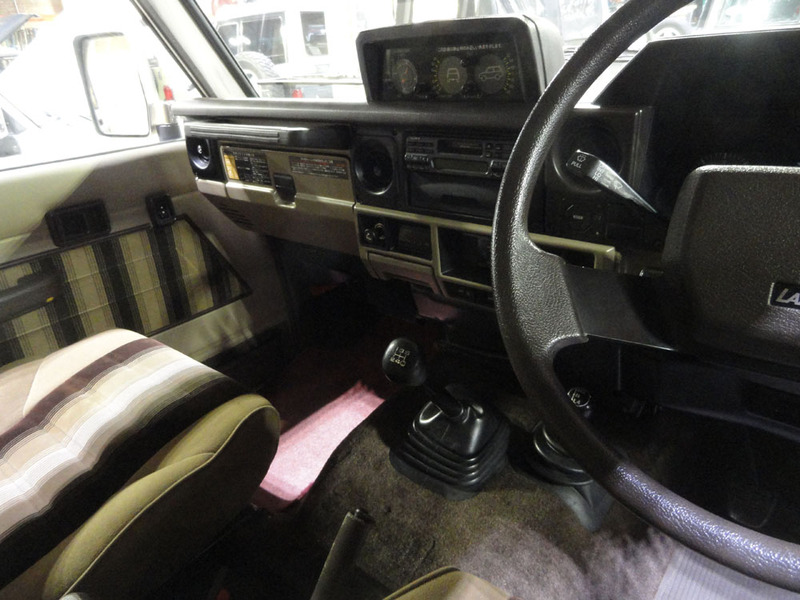 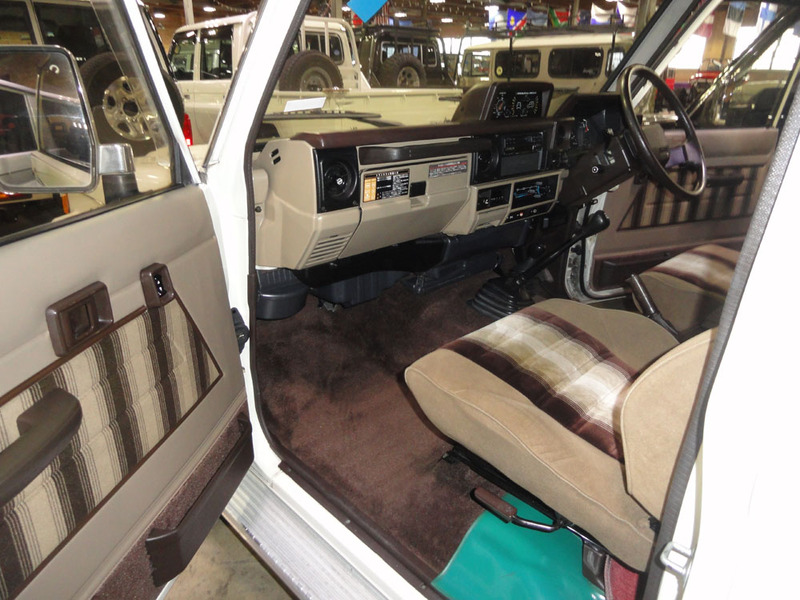 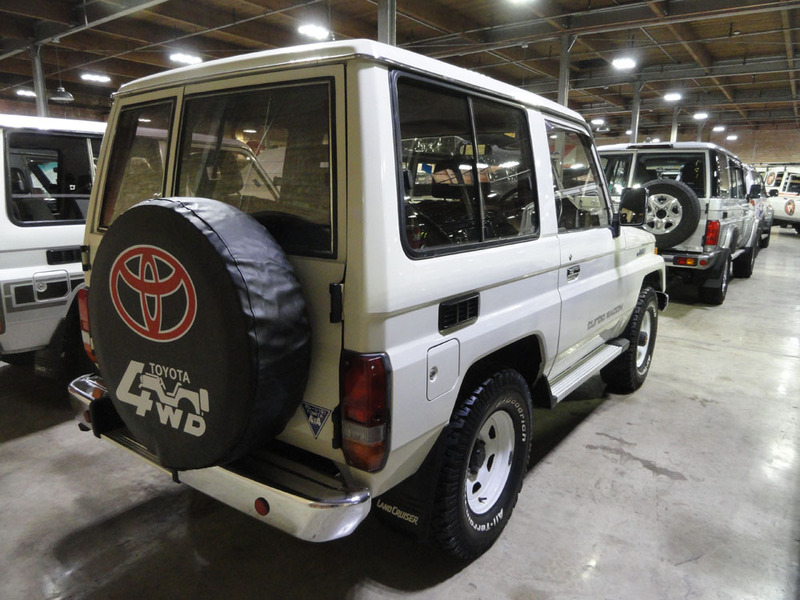 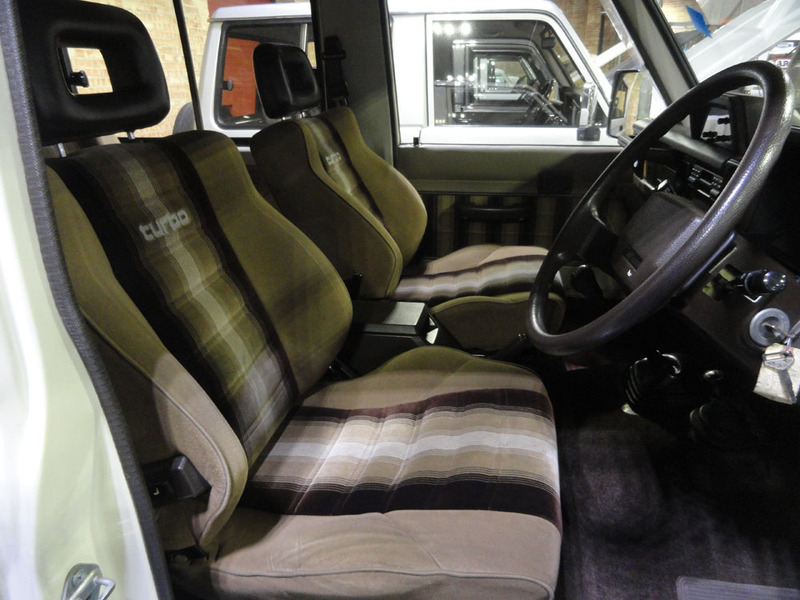 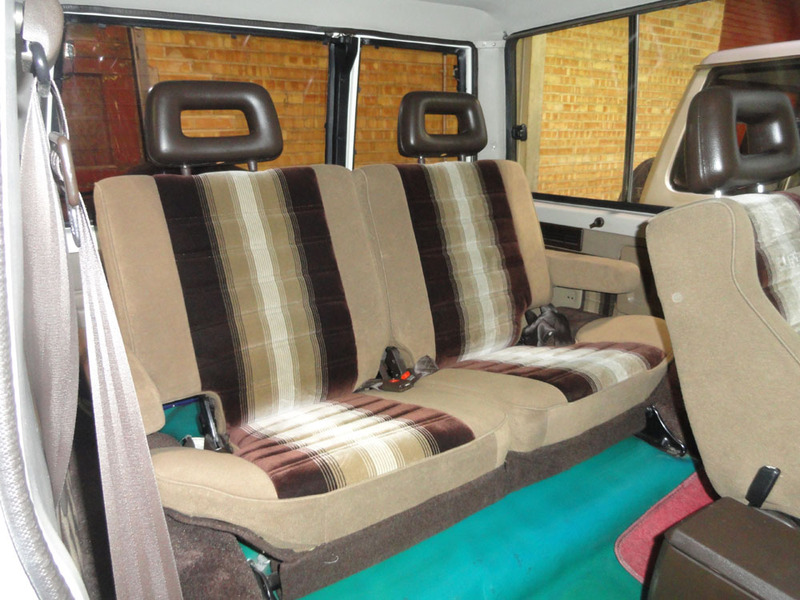 The LJ model is a light-duty version with coil spring suspensionand a more upscale interior.